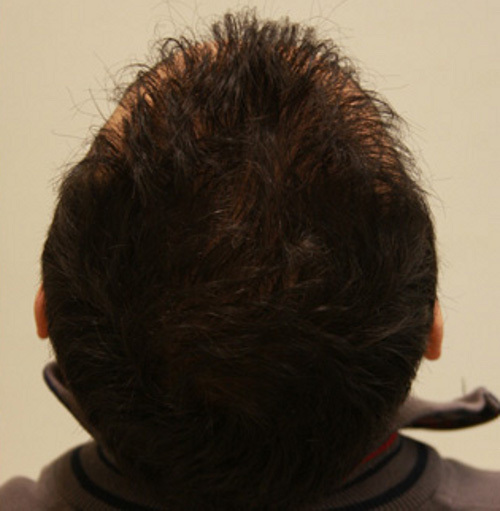 The patient below had 7,267 FUE over two sessions to cover zones 1, 2, 3 and 4 with Alvi Armani. The patient is at 6 months in the after photos and is roughly at 60% growth. The patient is in his early 30’s and has decided not to take medication. 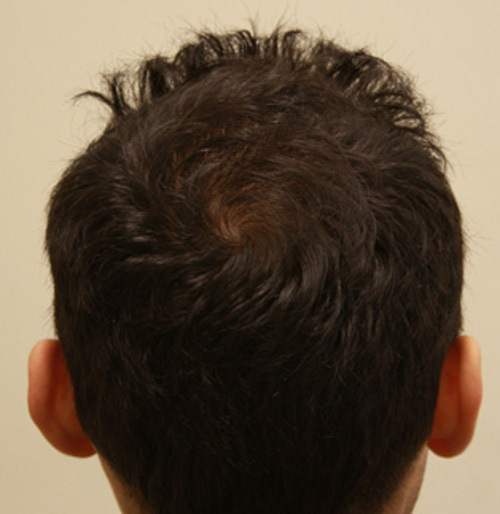 He has an estimated 3,500 grafts left in his donor for another large FUE procedure should he choose. » is roughly at 60% growth. » The patient is in his early 30’s and has decided not to take medication. » procedure should he choose. Great work and great transformation. I especially like the crown work! 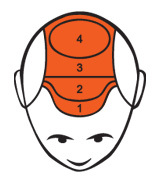 Pats, how many grafts were in his crown area? And how many in his zone 3 area? » Great work and great transformation. I especially like the crown work! Yes the patient received nice coverage. Like I mentioned he is just 6 months out from session 2 so he has more growth and thickening to come. I will check his file now for a break down of the grafts. Is the first pic before the first procedure? I wonder why the pics were harshly lit & wet hair in the before shots, and dimly lit & dry hair in the afters? » dimly lit & dry hair in the afters? In his after photos the hair is slightly dampened as well like in the before photos. I was wondering the same. It doesn’t make for good comparison. Also, a donor shot is in order as this is 50% of the result. 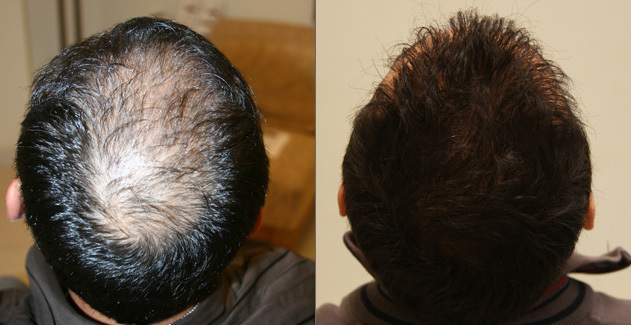 New hair looks amazing and very well spread the donor area looks untouched Dr. Armani does an excellent job extracting the hair from the donor area and implanting them in a unique way making the entire procedure undetectable. Agreed. You’re only doing yourself injustice by wetting the before pics because they were obviously not even needed to prove the point of the degree of his baldness and comparison. You should write your clinic and let them know either not to wet the before pics, or if they are, then wet the after pics as well!! But I’l give you it to you in this case because its still obvious how bald he was in the previous. At 12 months this man will likely have grown an afro if this is him at only 6 months. » » dimly lit & dry hair in the afters? » the after pics as well!! » afro if this is him at only 6 months. 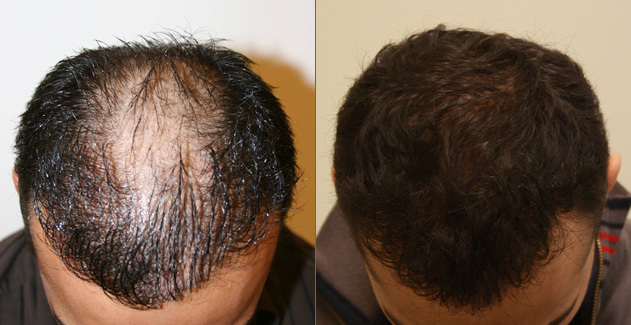 Please also notice in the After photos the patients hair is slightly dampened as well. To say this is amazing would be an understatement. 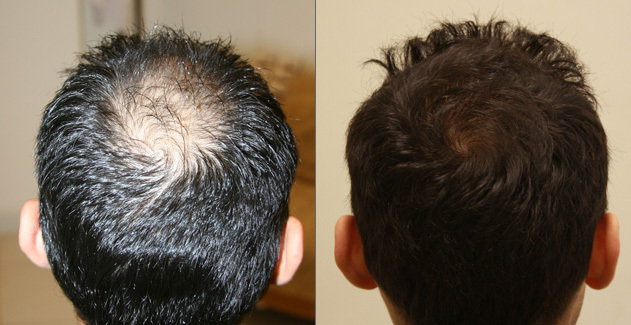 Not only are the results amazing for 6 months, but what is even more impressive is how much donor hair is left should he need another procedure. 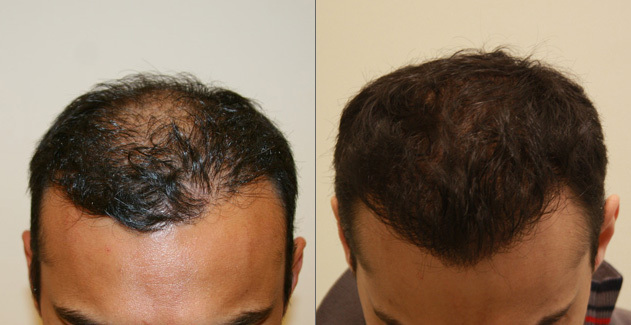 I’ve had 2 FUE procedures with Dr. Armani myself at over 6,300 grafts and my donor hair is in incredible shape. I’m at 9months post op from my second procedure and each day my hair is getting better. What’s even more exciting is when i went for a follow up with Dr. Armani he told me he can still extract over 3,000 FUE’s should i need another procedure, which I am planning on having next year. Just amazing work to say the least. Its not accidental is because if it was taken in the same way as in the before pic it would be completely see through to the scalp. 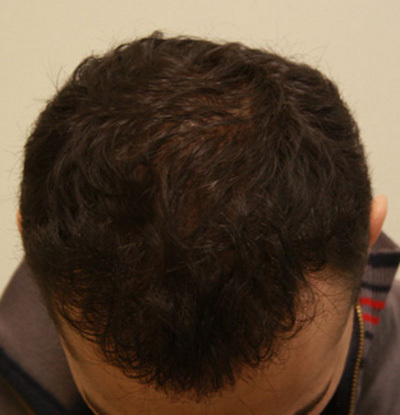 Its a transplant reality for that degree of baldness to a patient who is not helped by drugs. Prospective patient should be very cautious about what they see in these forums and not be misguided. Noone is gonna protect us from misleading representations of results there is even a disclaimer from hairsite above. I agree, this looks amazing. I agree that Armani does a great job, but I’m not sure how much of that job is the HT itself, or the post-op photography. Gotta a question if you don’t mind. Why does the hair shine so much in the before, and so little in the after? » not sure how much of that job is the HT itself, or the post-op photography. » before, and so little in the after? I agree every clinic now should be showing comb through videos. Forget pics! Atomic FLash vs Dark Corner Fotos. STrange Armani Things happen lately, Toronto office “closed” and now thos sca_mmy Pics.